Recently, Dhoni scored three consecutive half-centuries to help India register its maiden bilateral ODI series victory Down Under. India head coach Ravi Shastri has hit back at the critics of MS Dhoni, saying that the veteran wicketkeeper is a once in a generation player and nobody is good enough to criticise him. 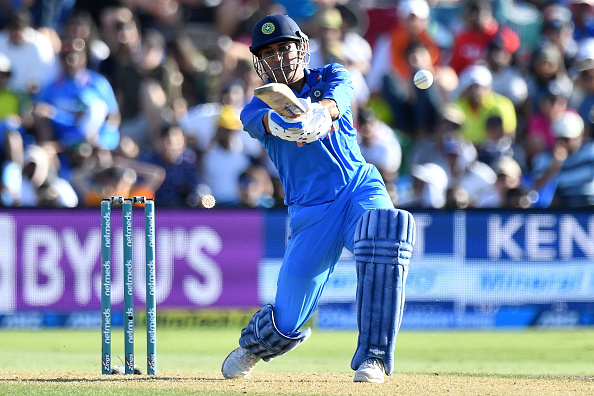 In 2018, Dhoni averaged 25 in the 50-over format from 19 matches and thus questions were raised whether the 37-year-old deserves to be in India’s World Cup scheme of things. However, a lot has changed in only six ODIs this year with Dhoni amassing 242 runs while batting down the order. Dhoni scored three consecutive half-centuries to help India register its maiden bilateral ODI series victory Down Under. His Player-of-the-Series performance in Australia include the scores of 51 (Sydney), 55 not out (Adelaide) and 87 not out (Melbourne) as the Men in Blue emerged triumphant by a margin of 2-1. "Nobody is good enough to criticise MS Dhoni. 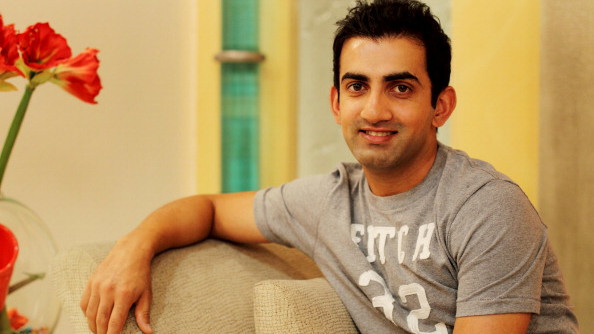 If you talk about him, do you even know anything about cricket?" Shastri quoted as saying by Cricbuzz. "Dhoni is like Sachin Tendulkar, Kapil Dev and Sunil Gavaskar. These guys come once in 30-40 years. He is an ornament to the game. 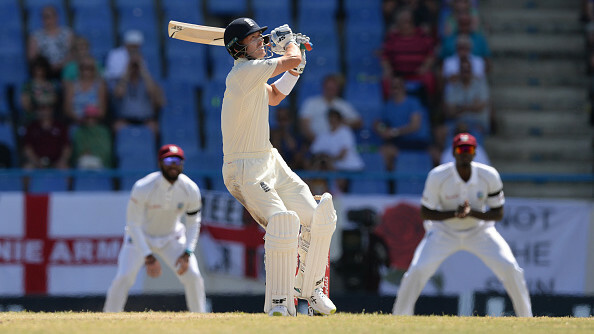 He has been the captain of a number one Test team and has two World Cups to his name. In fact, tell me which trophy has he not won? Name it. There is no space in his trophy cabinet. I think people should learn a thing or two about cricket before they start talking about Dhoni. You don't get a guy (of his experience and ability) overnight," he added. The chief coach also highlighted the near flawless glovework of Dhoni and was in awe of the run-out that he manufactured to get rid of Jimmy Neesham in the fifth ODI against New Zealand. "That was Dhoni at his very best, like a con artist. He was not even looking at the ball, and the run-out was done in a flash, and it changed the course of that game," he said. 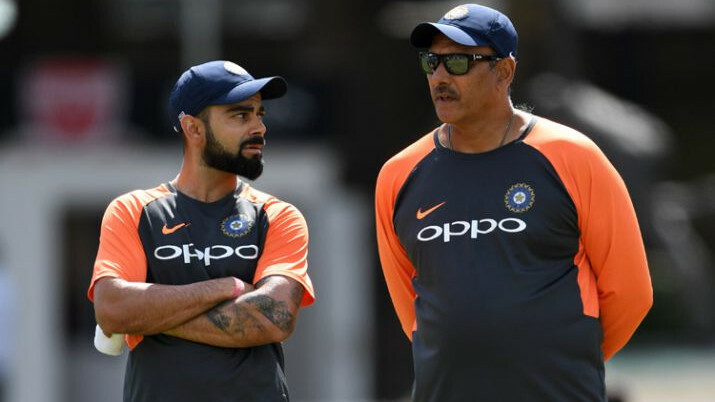 “He is superb with the gloves, and from behind the stumps he really guides the wrist spinners because he understands all the fielding angles from inside the circle much better than the others,” Shastri further remarked.